We're a Mum and Dad to three kids. We have a mortgage on the house and so we are paying for everything that needs paying. However, we've never had any help in our previous houses we lived in either. 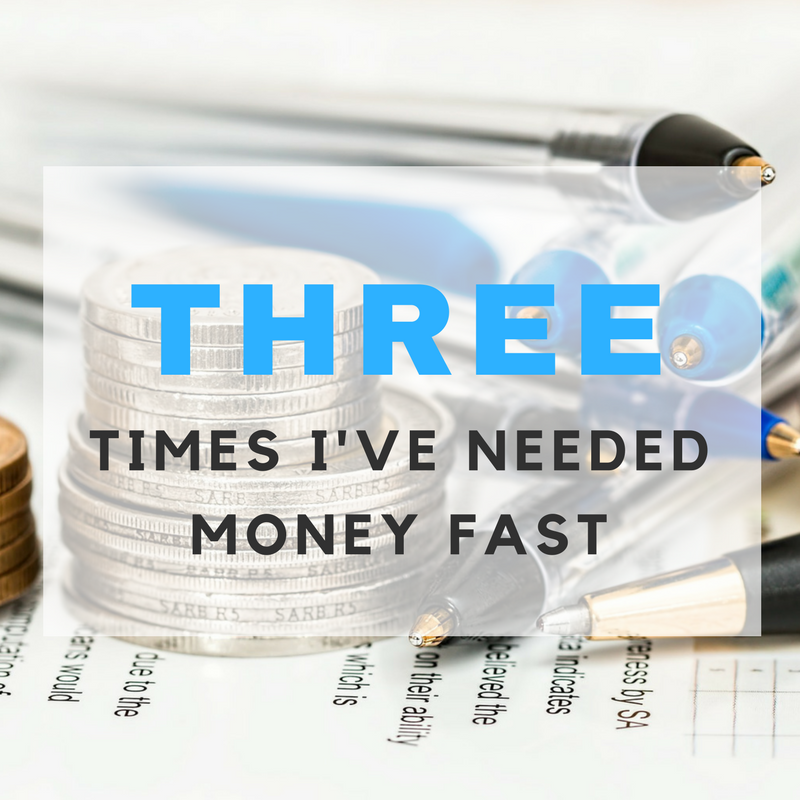 Many things have happened here in the past 3 years and times have been tough with money. I wouldn't like to know how much money we've spent to repair and replace things in our home. Sometimes things happen unexpectedly and the unexpected always happens at the wrong times. I find everything comes in three's which is quite a pain, and so expensive. Payday Loans can be great if you're needing money fast during an emergency. Cash Lady are a payday loan company that offer up to £750. Payday loans must be used responsibly. Cash Lady are a short-term finance solution. Two years ago, on the 21st of August, the day before my birthday, our kitchen ceiling fell down in the evening. We weren't expecting it at all as there were no signs it was going to collapse. Luckily, no one was hurt. Half the ceiling had collapsed and we had to take down the rest as it was too dangerous and possible for it to collapse again during the night. Our washing machine and tumble dryer broke within a year of each other. Being a family of 5, washing is never ending and so having both machines break and in need of replacing was really hard on us with money. They're so expensive these days. As our kitchen ceiling fell, we worked out that it was because there was damp around the bath. When we moved in the bathroom was really old fashioned. There was a cement-type panel around the bath, the kind you can't get into unless you knock it all off. We had to replace the whole bathroom and luckily, it looks much better and modern now.